Our highly-trained carers know all about the different types and stages of the condition, and they’re experienced in helping people and their families cope with the challenges that caring for someone with dementia brings about on a daily basis. We are absolutely determined to help people living with dementia – caring for people in their own homes are our aim. 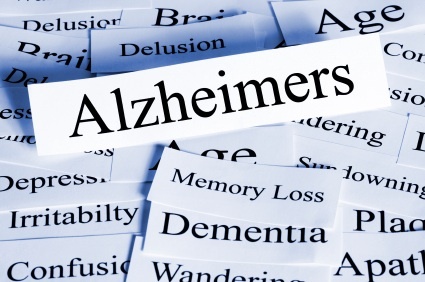 There is always so much to learn about when providing dementia care. So, we continue to train our dementia carers and work closely with organisations, such as Dementia UK to develop our training programmes, enabling us to better provide help for our customers, as well as on-going support for carers. We provide practical daily support which allows our service users to access as many opportunities as possible. We help people with everything from personal care, through to meal preparation, maintaining a clean and tidy home, through to assistance with managing their finances and correspondence. In addition we help our physically disabled services users to lead an active social life, assisting with travel to and participation in their preferred activities. Our support plans are built to accommodate not just the assessed needs of the service user, but also their preferences and aspirations. By identifying each individual’s goals, we can build a care plan which focuses on achieving the specific outcomes a service user needs to live their desired lifestyle. This person-centred approach gives our service users more choice and control over when and how they access the support they need. When assigning care workers, we believe that in addition to possessing the requisite skills training, a good care worker will be a real companion. To that end we take the time to learn about the needs, interests and preferences of each of our service users. For adults, this means we seek to forge friendships which will help our service users to pursue their interests and play an active role in their communities.